The distinction between the wall-mounted air conditioner and mobile air conditioner: the installation of a fixed air conditioning is to be differentiated from the mobile model. We install a wall mounted air conditioner (fixed air conditioner) in height in order not to clutter the rooms, and the installation is more or less definitive. Conversely, mobile air conditioning is used as auxiliary heating all the more readily as it can be moved from one room to another. What can energy savings be achieved through the installation of air conditioning? Installing a reversible air conditioning at home is a heating solution that reduces the number of energy bills. Indeed, this type best air conditioner brand in India restores on average up to four times more heat than it consumes electricity. Its coefficient of performance (CoP) is 4, which means that for 1kWh (kilowatt hour) of power, the air-to-air heat pump produces 4kWh of heating. In other words, this system has an exciting performance. 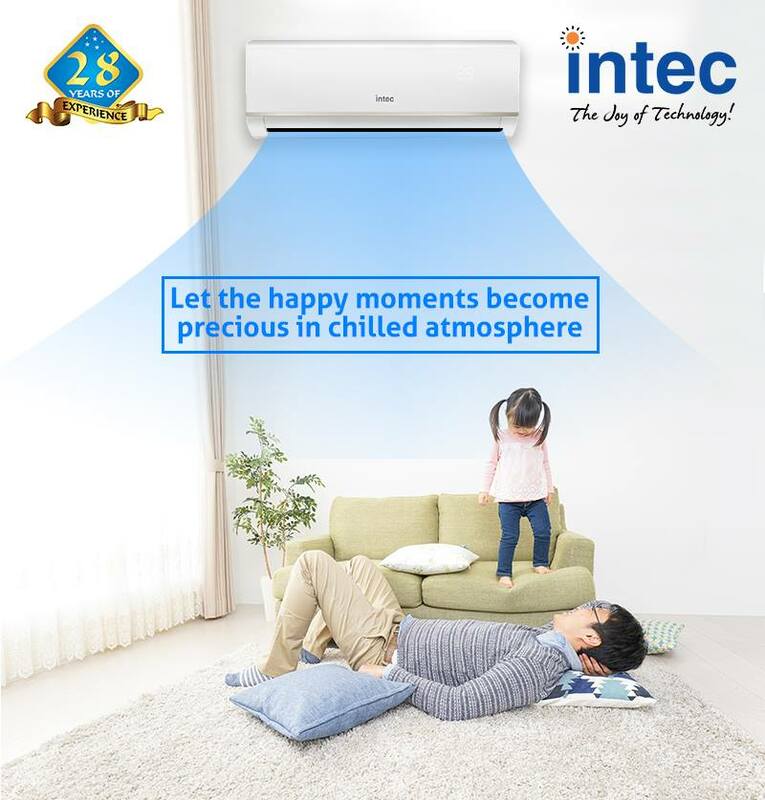 Note also that the standard function of a conventional air conditioner can be equipped with inverter technology. This smart addition adapts the operation of the device to the ambient temperature, allowing you to consume only what you need. Previous Article How To Choose The Right Air Conditioner For House And Cottage?